Sammie has been bereaved recently; his owner, who adopted him as a kitten eight years ago passed away. Now he urgently needs a new home. Sammie is a beautiful, quiet and faithful cat who loves cuddling on the couch. He has been very well cared for and has been neutered, micro-chipped and vaccinated. He is not used to children or other animals and would appreciate a quiet home. 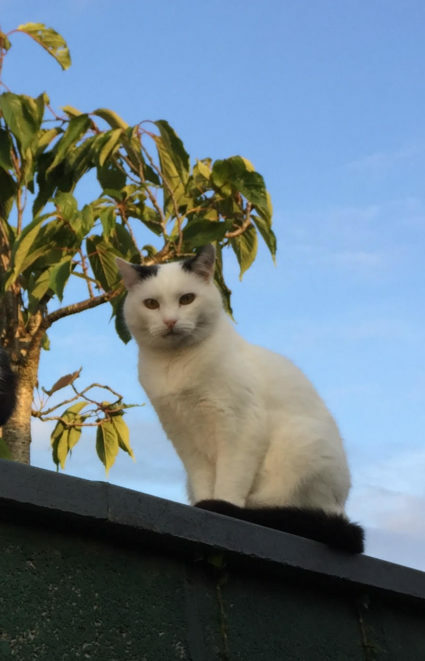 Sammie is in Ennis at present but one family member lives in Dublin; another in Limerick and they are happy to travel with Sammie to the right home. DISCLAIMER: Cats Aid does not accept any responsibility for this cat.